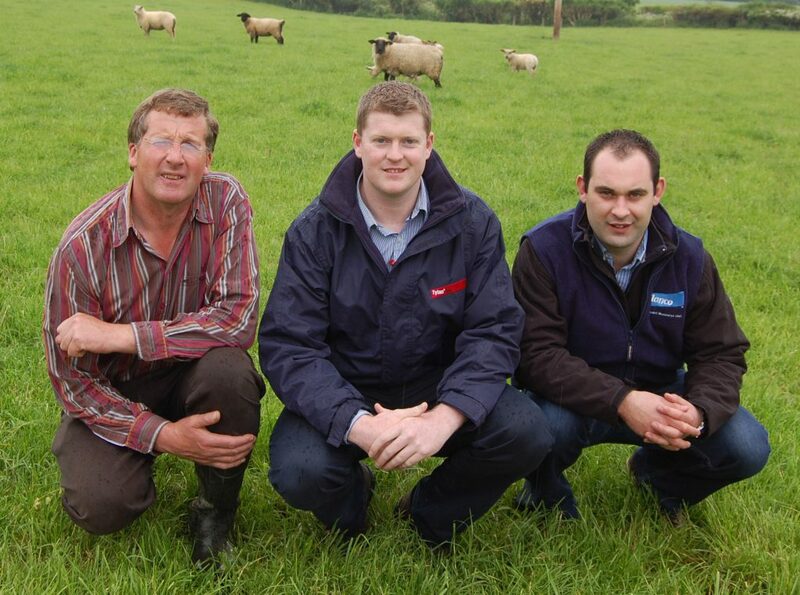 Co Kilkenny sheep farmer John O’Donohoe made a conscious decision to hold back his tips for a month last autumn, in order to coincide the flush of this year’s lamb crop with the Muslim religious festival of Ramadan. “My thinking was that Ramadan usually tightens up sheep markets throughout Europe and, assuming this would be the case in 2014, I would be in a position to get my lambs away at heavy weights with most of this growth secured from grazed grass,” he told Agriland. John runs a flock of 230 ewes in tandem with a herd of spring calving suckler cows at Ballybur Cuffesgrange, near Kilkenny City. The sheep enterprise comprises 100 pedigree ewes – a mix of Texels and Charollais – in tandem with 130 commercials. 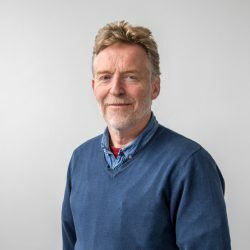 The good news for John is that Bord Bía’s sheep sector specialist Declan Fennell concurs with his thought regarding the impact of Ramadan on mid-summer lamb prices. “Irrespective of Ramadan, there is growing consumer confidence returning to the market place in the UK and France. And this in itself is good news for Irish sheep producers. Ramadan should add to this impetus. And we should see the impact of this kicking in during the second half of June,” Declan told Agriland. The Bord Bía representative also confirmed that live exports of sheep from Ireland to Libya may well re-commence later this year. “This will should provide a further boost to farmgate returns,” he commented. Meanwhile, down on the farm John O’Donohoe is committed to securing the highest possible daily growth rates from his lambs and calves. “When possible, I follow a mixed grazing policy as it serves to minimise the worm burden in both the cattle and sheep,” he said. 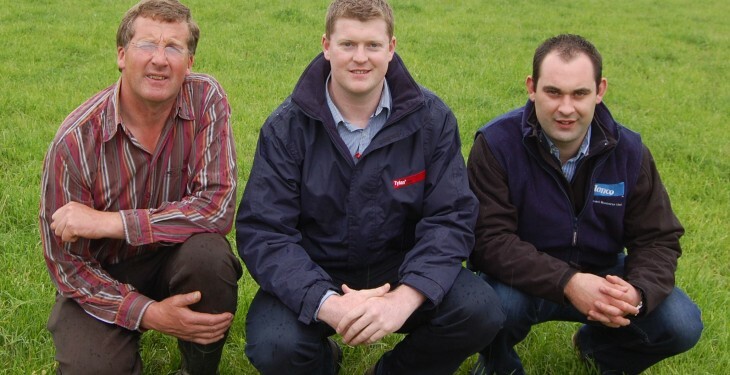 “Coccidiosis has raised its head on a number of farms in this area over recent weeks. It’s an issue that I have had to cope with here in the past. As a matter of course, I now drench all the lambs with Vecoxan at six weeks of age.